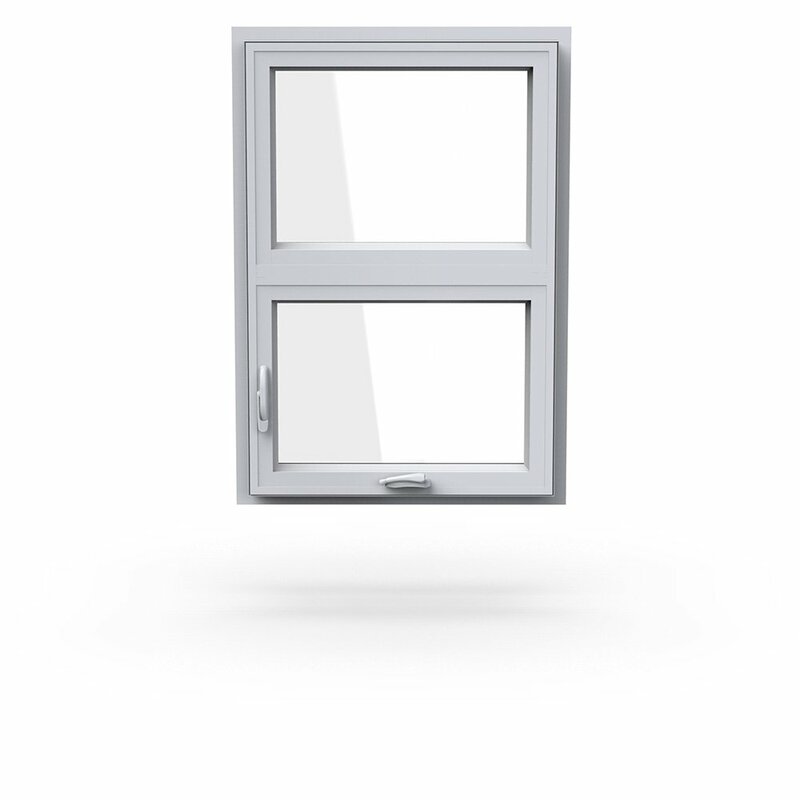 The last windows you'll ever need to buy. 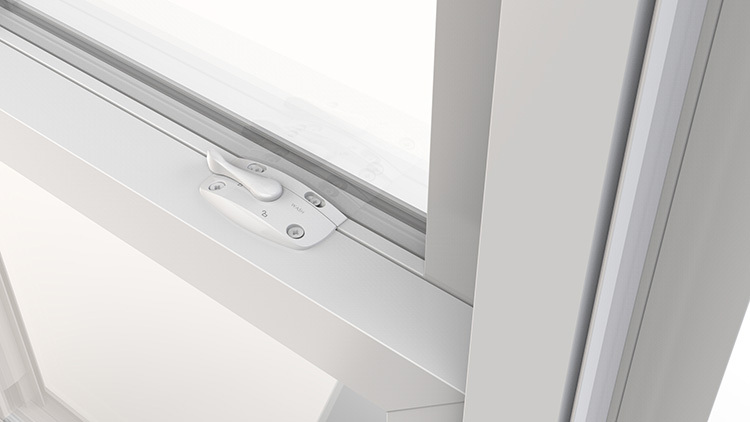 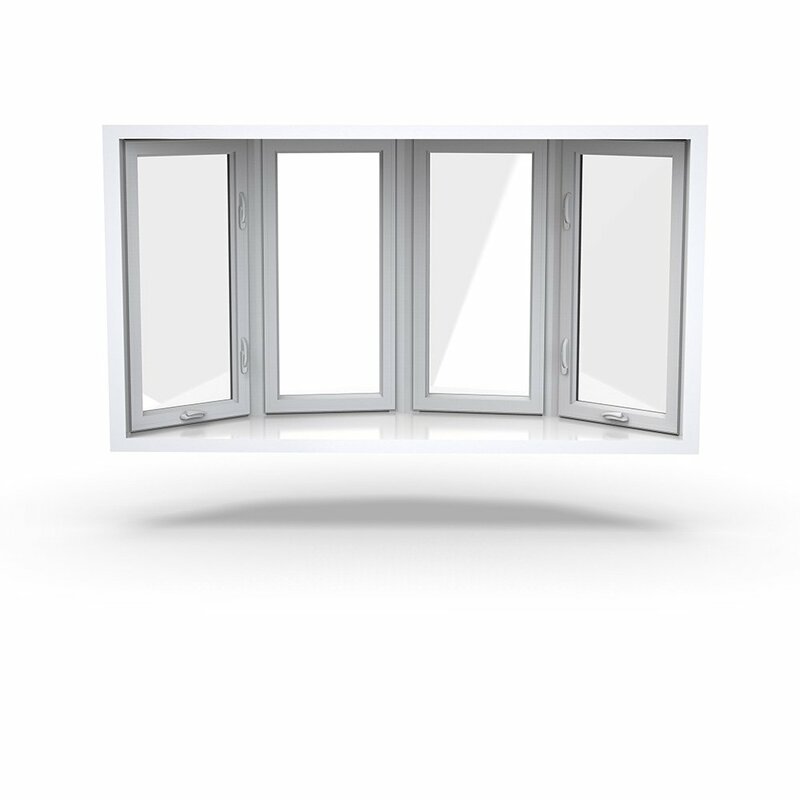 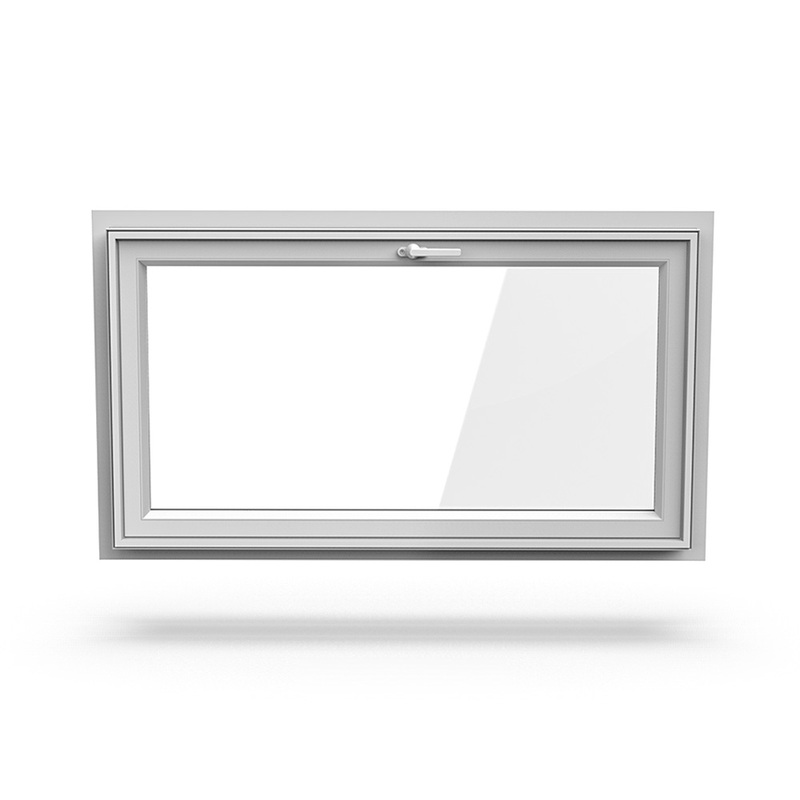 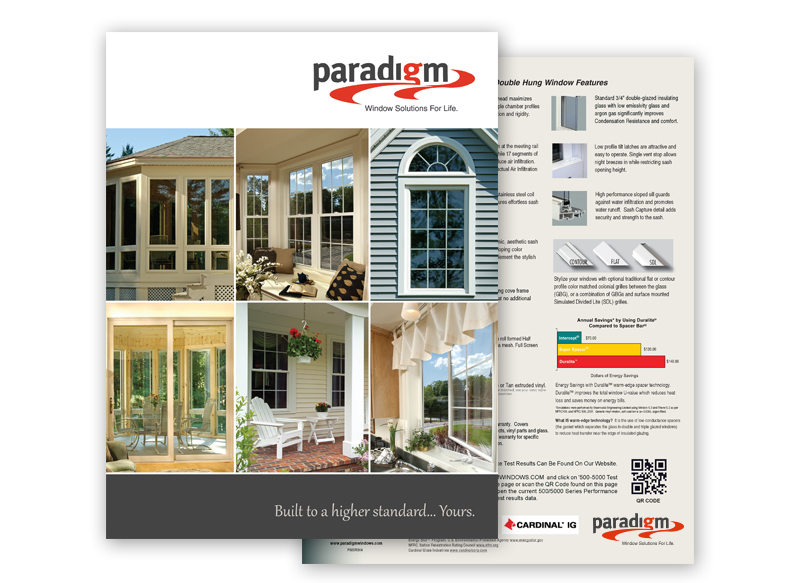 Paradigm Windows combines a passion for design, innovation and precision engineering, with an industry-leading warranty program. 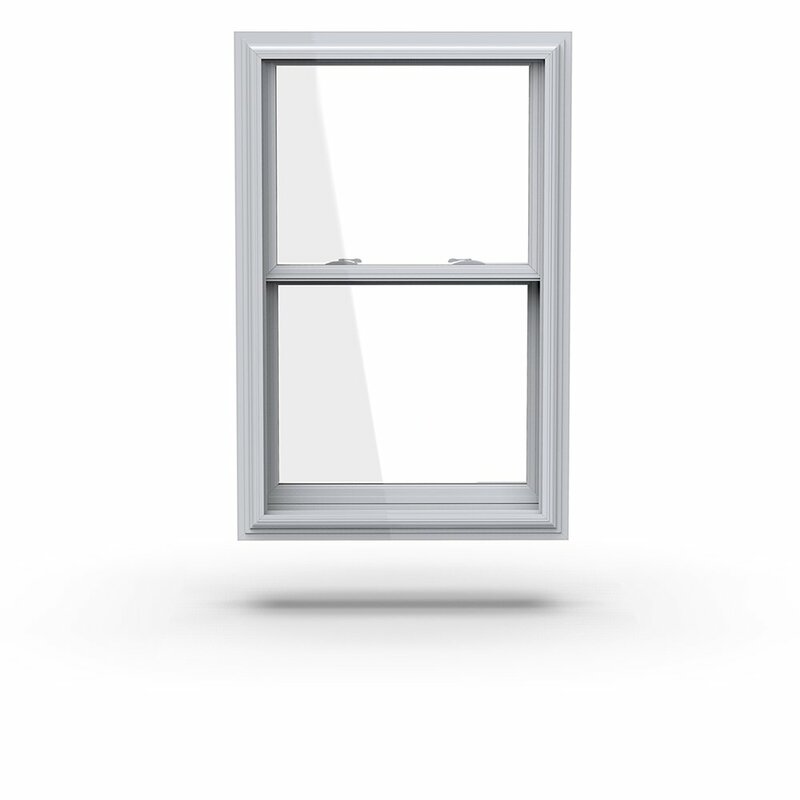 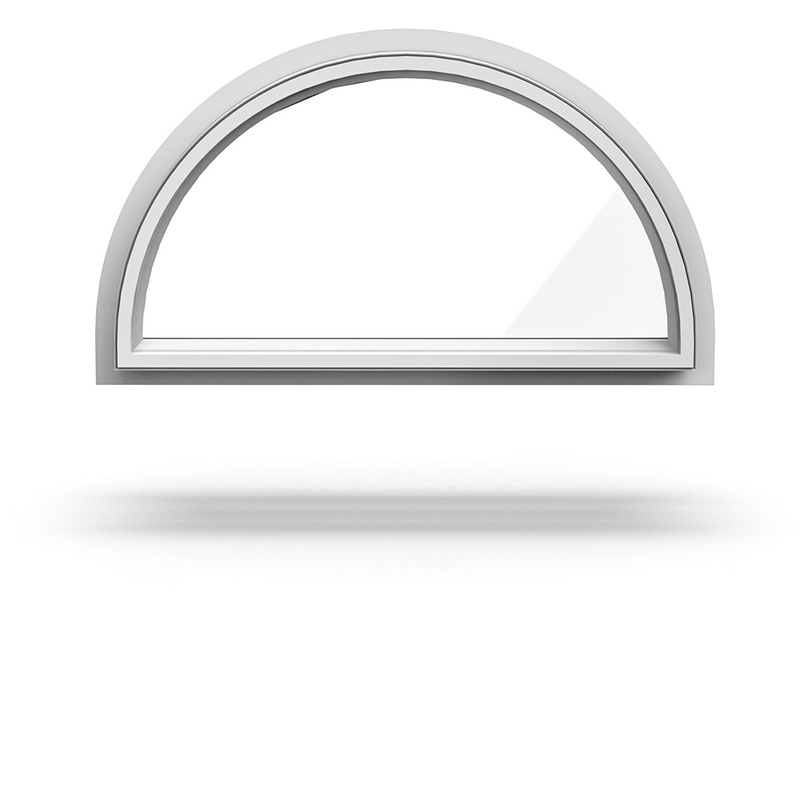 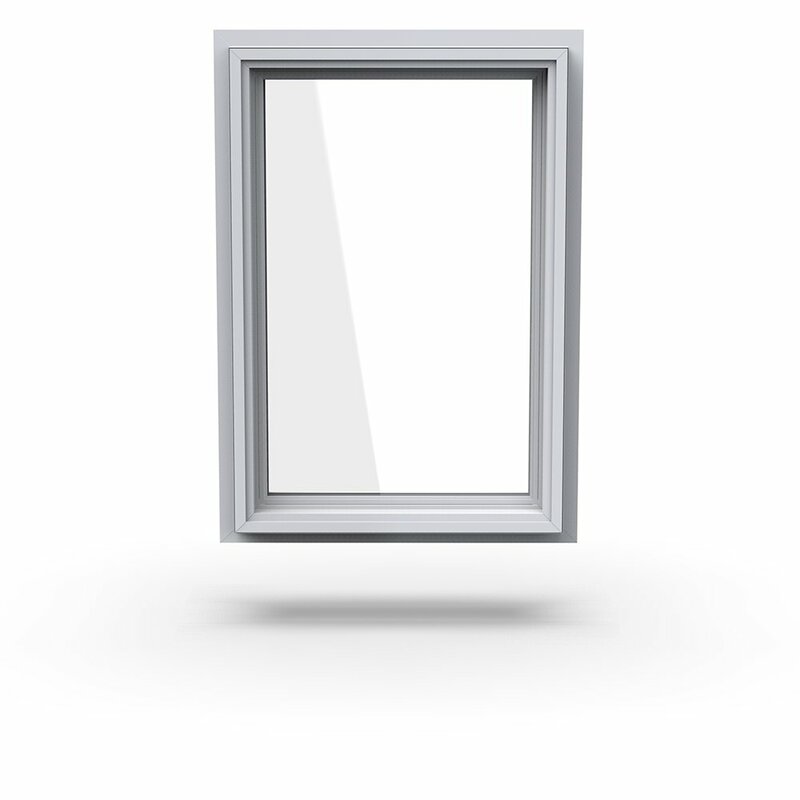 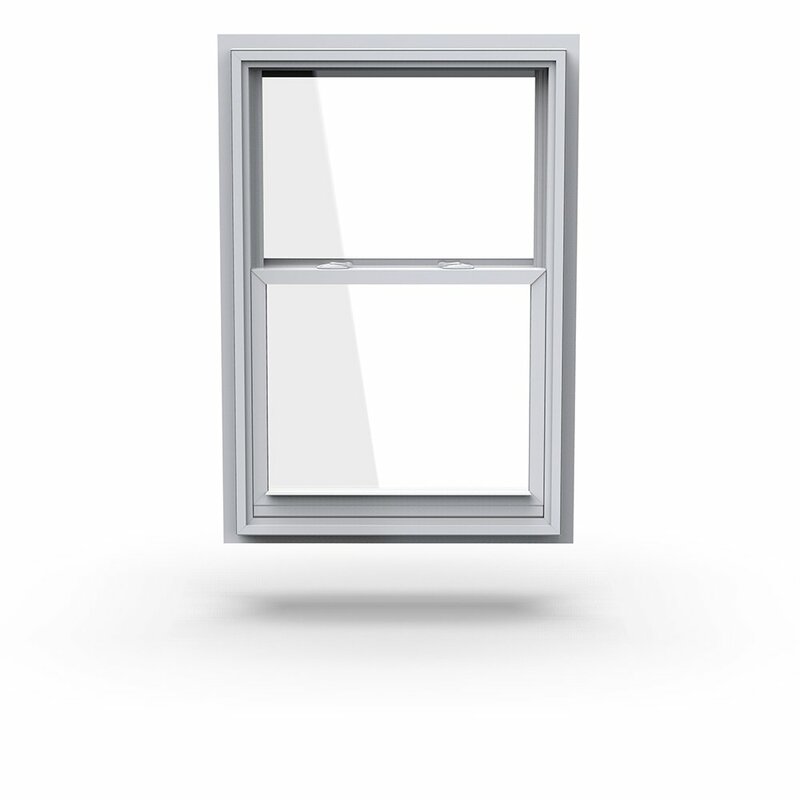 Paradigm Windows offers the tradition of craftsmanship, with an emphasis on value without ever compromising performance. 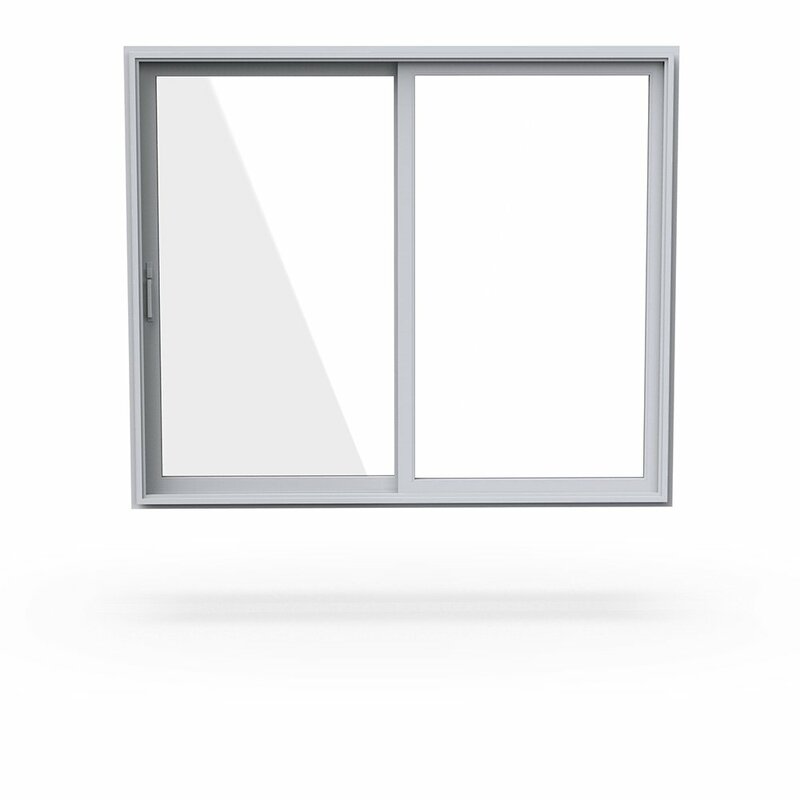 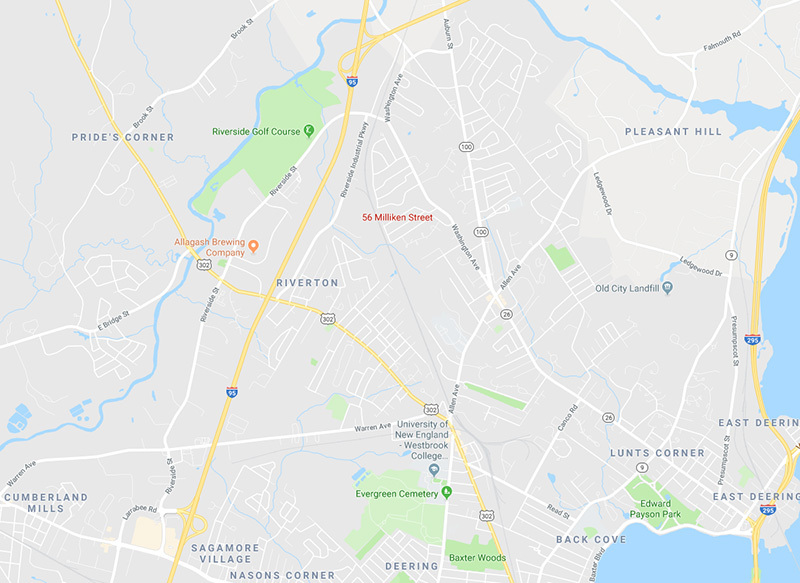 Paradigm carries a full range of vinyl window solutions that are rigorously tested in some of the harshest elements in America. 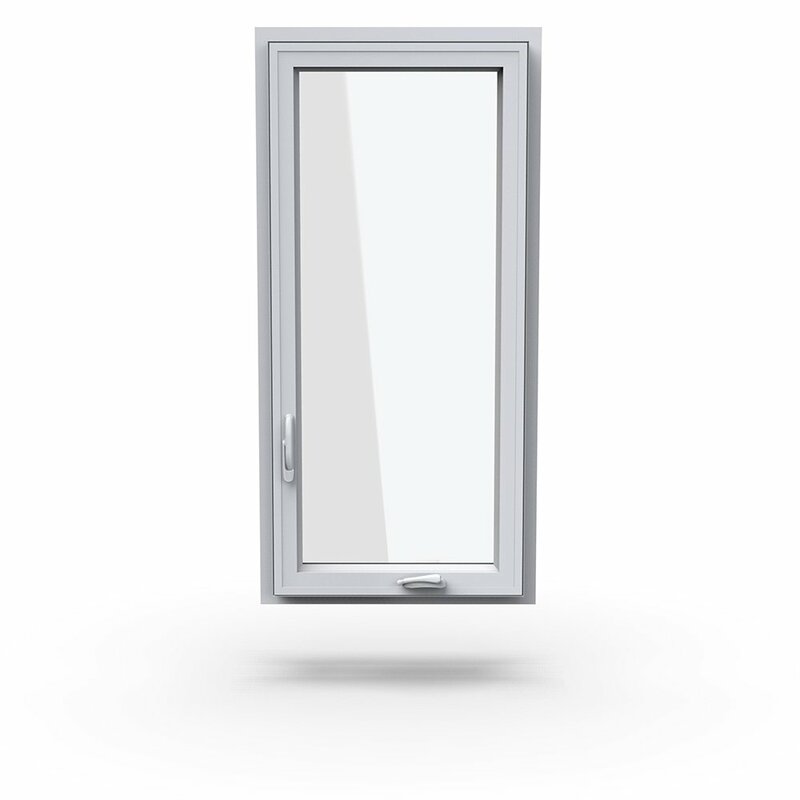 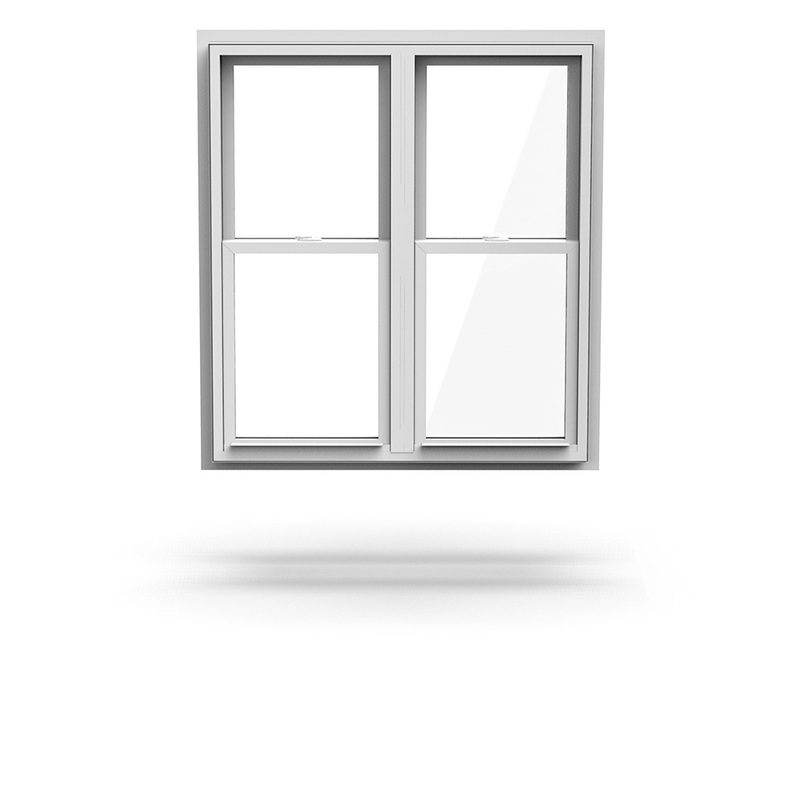 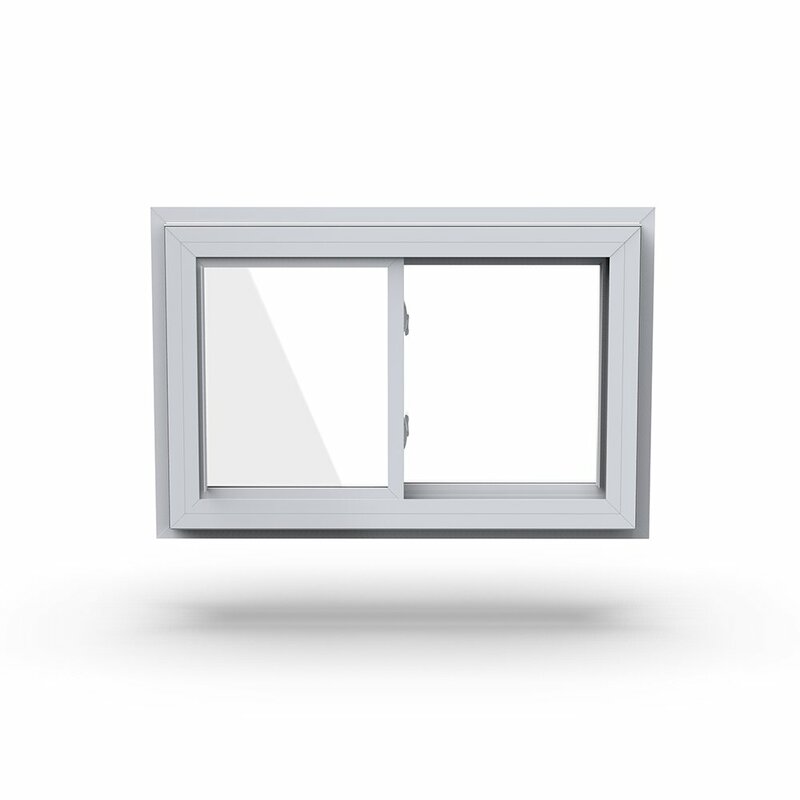 Expertly designed and manufactured, Paradigm Windows are weather-tight and perfectly built for your new construction and replacement projects. 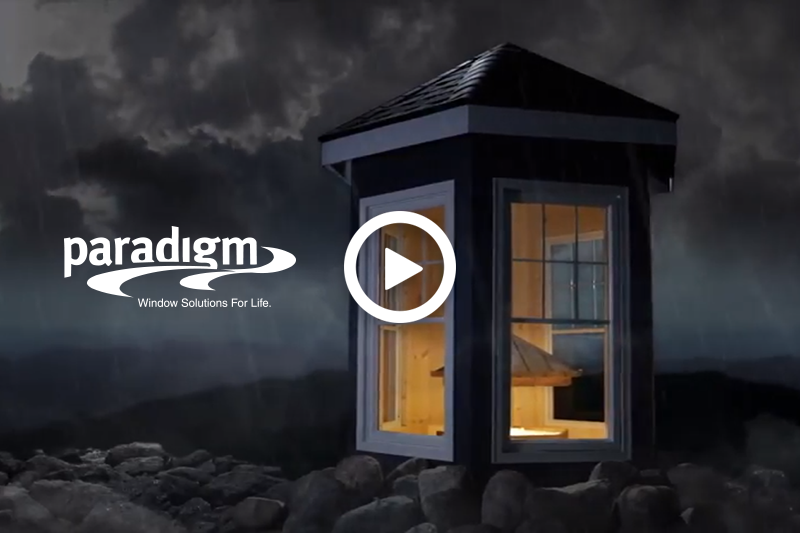 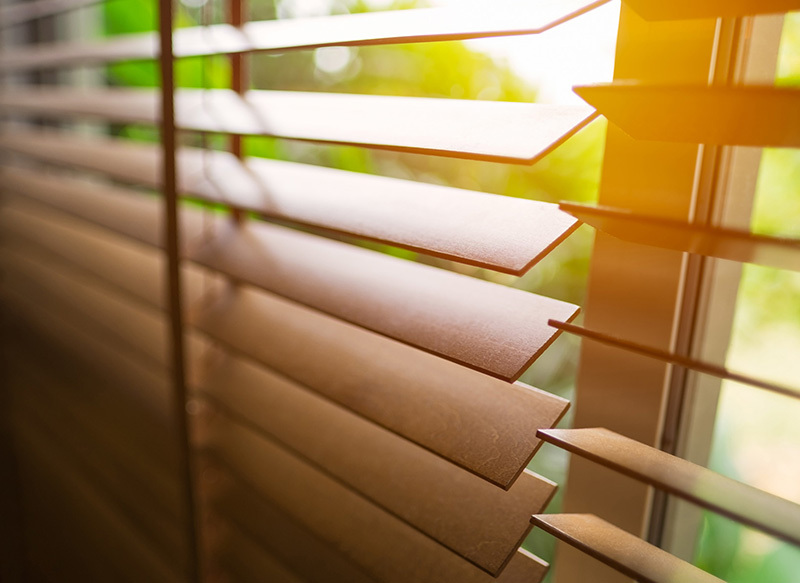 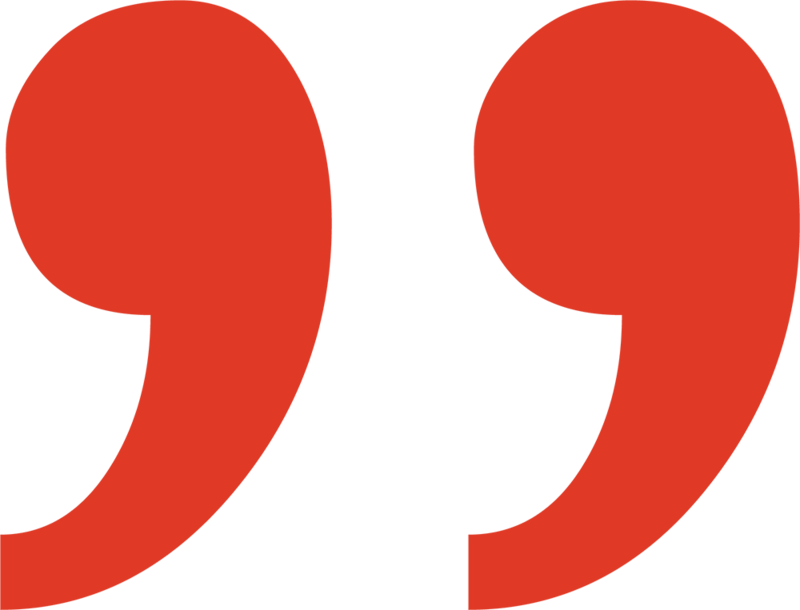 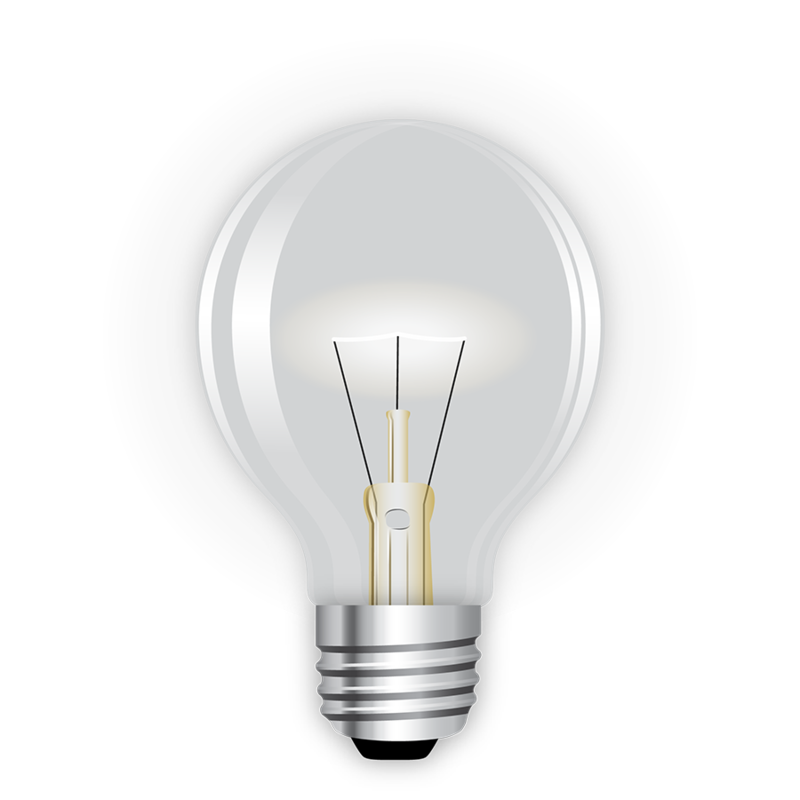 Take a look at some of the new and innovative things happening at Paradigm Windows.